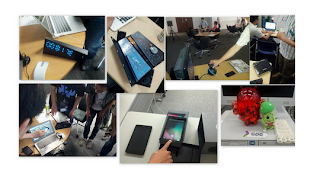 I was asked by my colleague to write a blog post about the event we organized in Japan after Google I/O last year, so here we go! 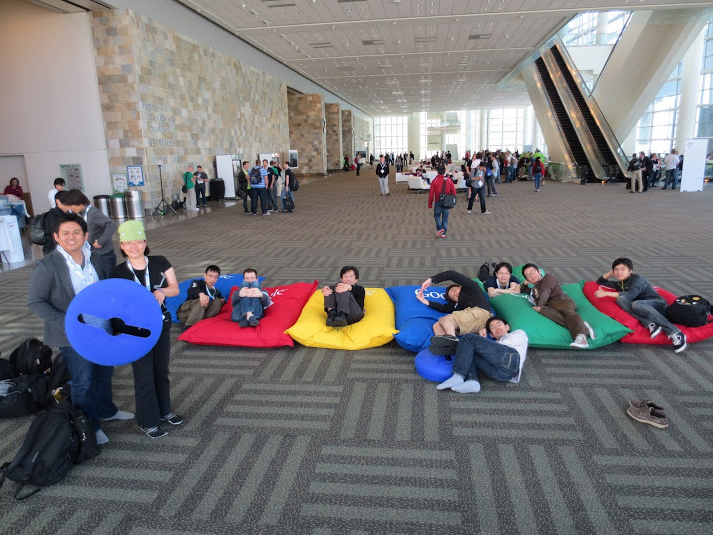 Not everyone gets tickets to Google I/O- the annual developer event hosted by Google. 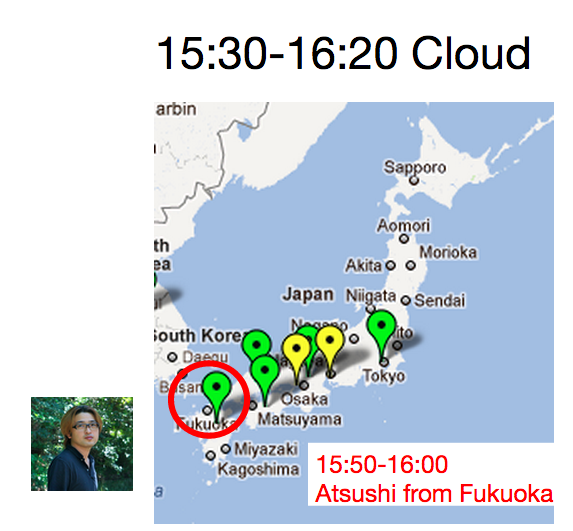 Tickets sell out very quickly- in less than an hour in recent years. 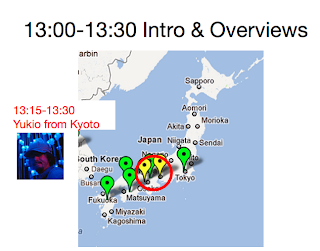 All of the videos of the sessions will be uploaded to YouTube after the event, but all of the sessions are in English so it is hard for non-English speakers to watch. Also, there are numerous session videos, thus difficult for developers in Japan to identify which videos they should select and watch. 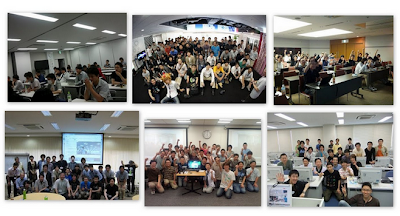 We hosted an event called DevFestX Japan 2012 Summer on a Sunday right after Google I/O. 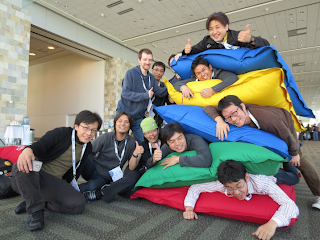 Again, the purpose was to share the 3-day worth learnings from Google I/O in just 1 day, in Japanese language, for the Japanese developers. We also wanted to make it theme based, so we structured 1 hour dedicated to Android, the next hour to Chrome, the next to Cloud, and then Geo and social. 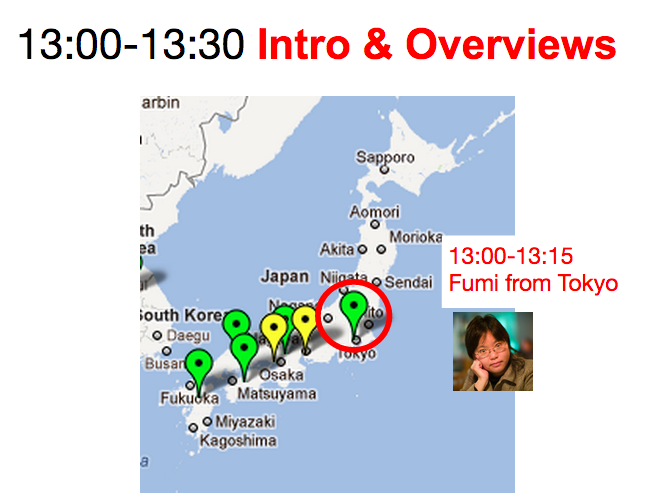 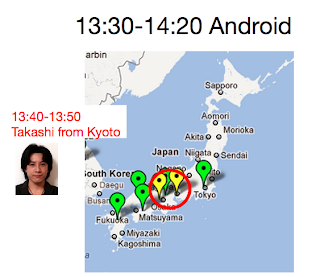 We wanted everyone in Japan to be feeling the sense of the "main venue" not satellite venue just watching, so we sent the speakers from Tokyo to all of the GDG venues nation wide. 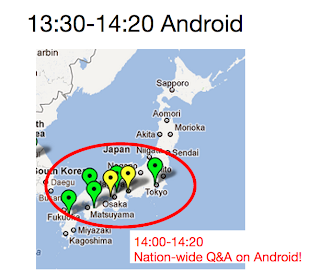 For example, the Android sessions would be first 10 minutes from Tokyo, next 10 minutes from Kyoto, next 10 minutes from Fukuoka, and then the next 20 minutes were Q&A- anyone in any venue can ask any question about Android, and GDEs will answer them if they can. 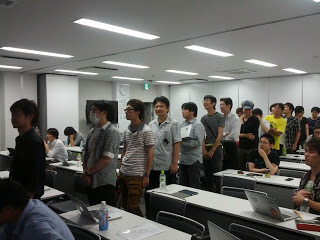 We also had Google Moderator for each technology so that shy people who were unable to stand up and ask questions had a chance as well. 10 minute short break to switch the theme, and start the next 1 hour for Chrome, etc. We livestreamed the whole event, so those who could not come to the physical venue could join online, and all of the video archives were made available later, so those who missed on the event day could watch later. The other great thing was that the GDEs brought the devices they got at Google I/O to all of the GDGs, so people were able to touch, try the newest devices such as Nexus7, NexusQ, Android ADK 2012, etc. Also, since the speakers (GDEs) went all around Japan, they had the opportunity to meet various developers outside Tokyo, and the local developers were able to meet speakers from Tokyo in person so it was a great networking opportunity. 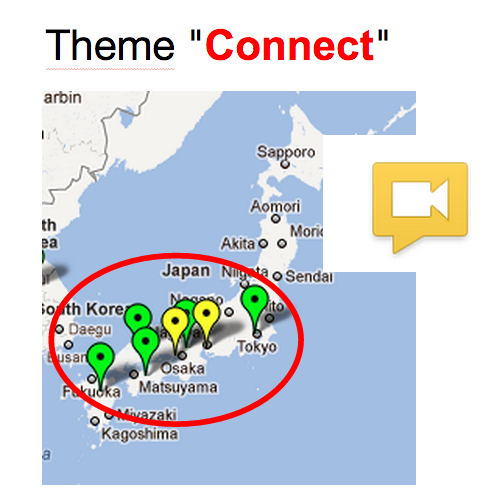 "Everyone in all of the venues felt they are the center of the event, not a satellite or remote venue. DevFestX Japan was a game changer event for conferences. " 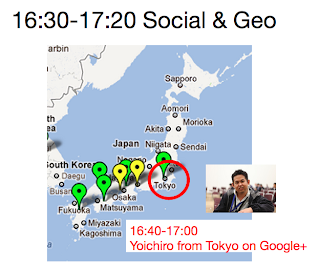 I was in Tokyo, and opened up the event, explained what GDGs are, who GDEs are, what DevFestX are, introduced various programs such as Google Developers Live (GDLs), Google Developers Academy, etc. 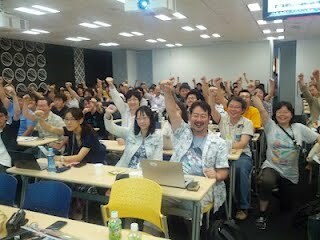 We also had a mingling time in the beginning so that the attendees are comfortable spending the day together. Then, we switched the main camera to Kyoto, where Yukio Ando gave his overview of Google I/O 2012- about the venue, event app, sandbox, party, Google Glass and Sergey's keynote, lots of visuals for those who could not go can imagine what it was like. 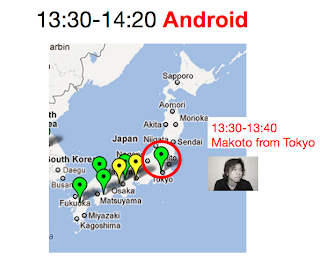 As for Android, we had 3 speakers travel to 3 different venues, and gave speeches from there. 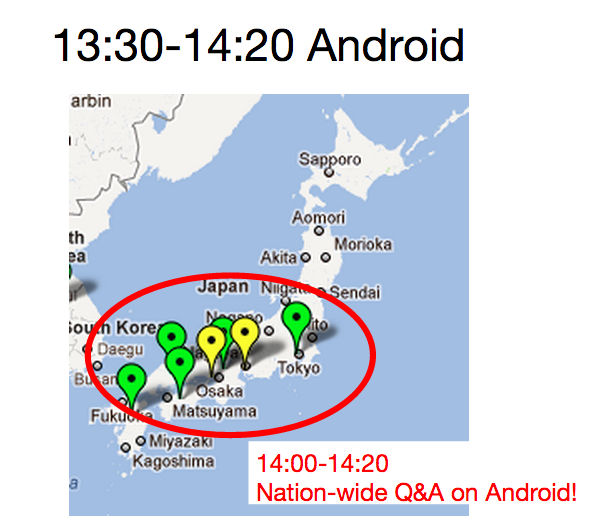 Then, 20 minutes for Q&A on Android. 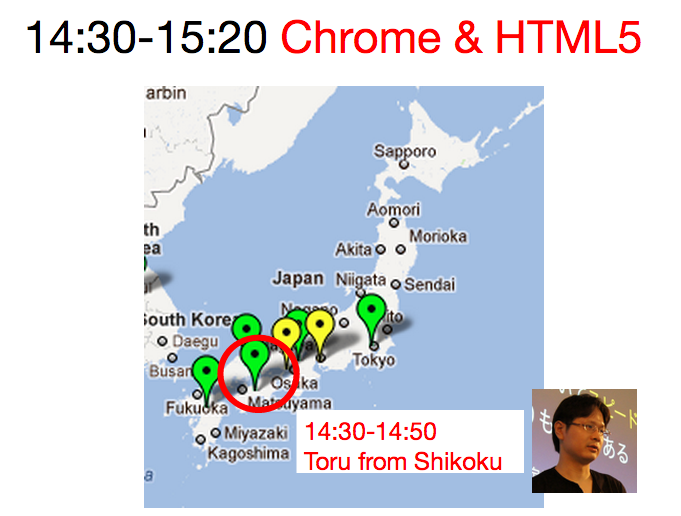 As for Chrome & HTML5, we had 2 speakers travel to 2 different venues, and gave speeches from there. 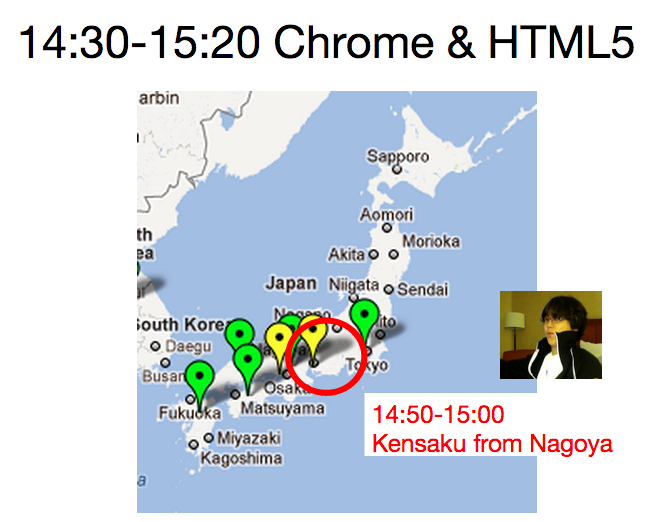 Then, 20 minutes for Q&A on Chrome. As for cloud, we had 3 speakers travel to 3 different venues, and gave speeches from there. 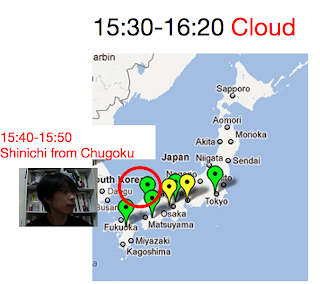 Then, 20 minutes for Q&A on Cloud services. As for social and Geo services, we had 3 speakers travel to 3 different venues, and gave speeches from there. 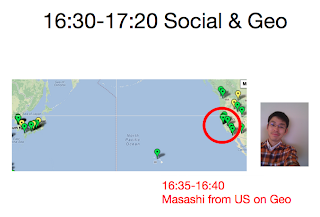 One of the GDEs was in US (Los Angeles) but he joined to speak despite the time differences. 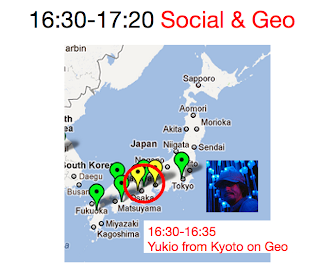 Then, 20 minutes for Q&A on Geo and Social. 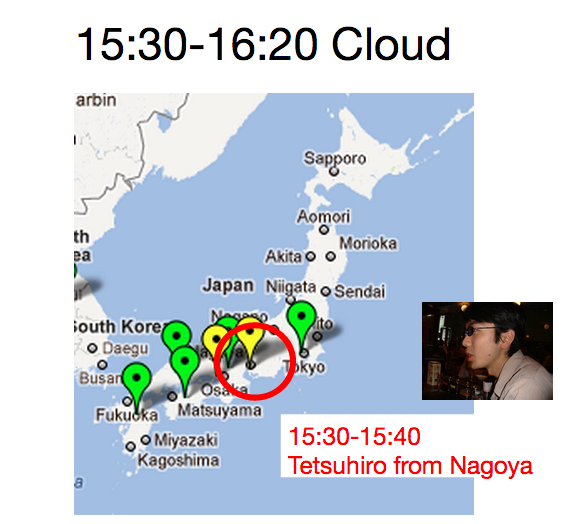 After the closing, of course all the venues went out to party- some of them had lightening talks, some had pizza party, etc. 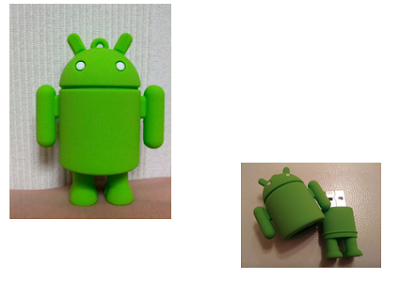 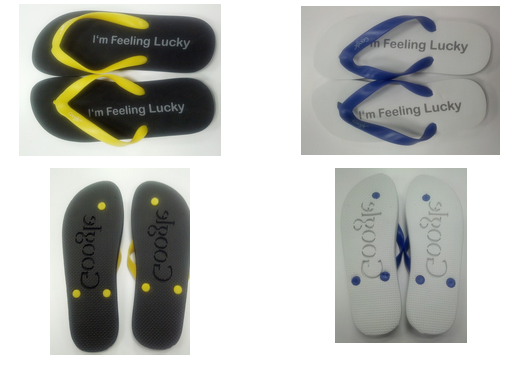 This is a cute Android USB memory we created as swag. 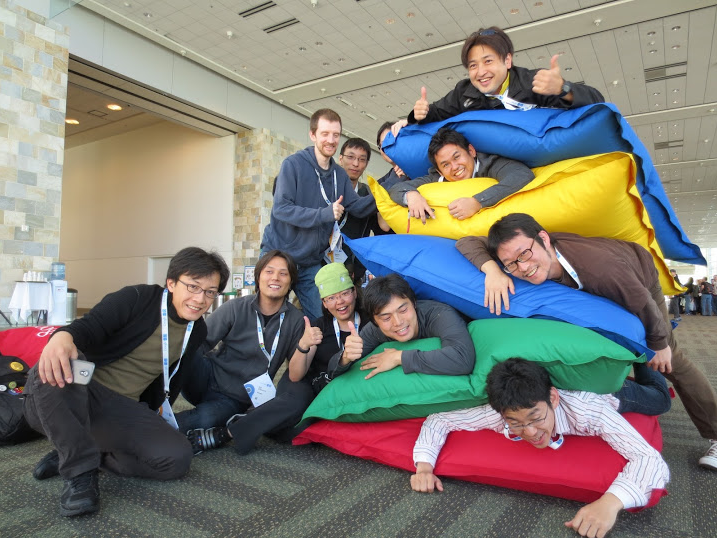 In order to prepare for this DevFest, all of the GDG managers went to negotiate with the venues, prepared for the event, we did many rehearsals so that Hangout On Air will work. 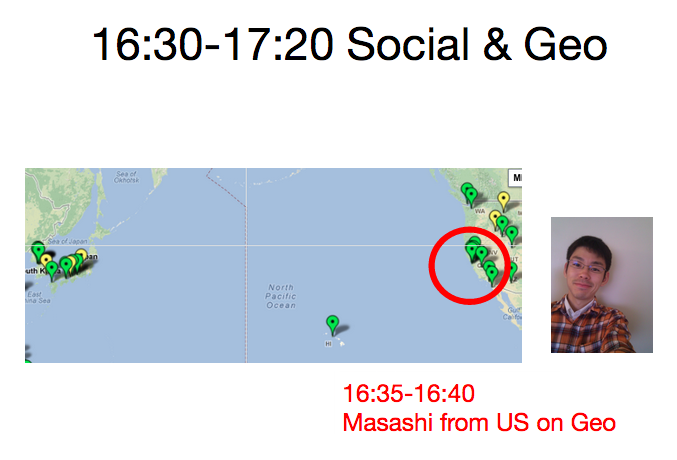 All of the GDEs who went to Google I/O created a spreadsheet so that they know who will be going to which session, so that they can avoid overlaps, and each night after I/O sessions were over, we got together to have a meeting to share what each person learned, which session was interesting and worth sharing at DevFestX, to the Japanese developers who could not come to San Francisco. So what are we doing this year? Of course we are doing something similar- all of the GDGs are preparing their venues, all of the GDEs are preparing their contents, and Japanese developers are going to be united again to share, learn and discuss about Google's developer facing technologies. 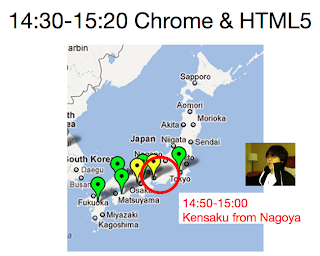 GDG DevFest Japan 2013 site is up... registration is now open! 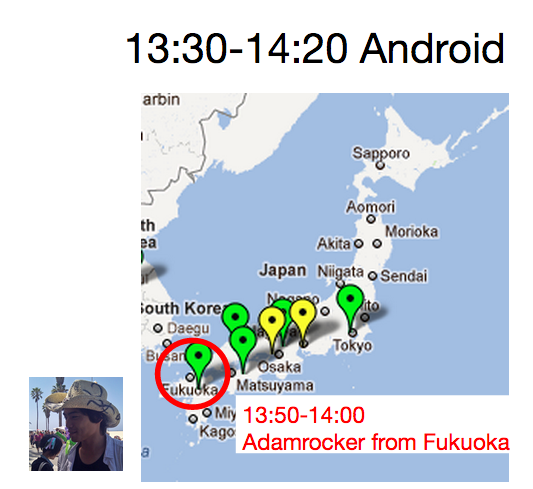 (And Tokyo venue is already fully booked).